Crash My Playa 2018 - On Sale Now! 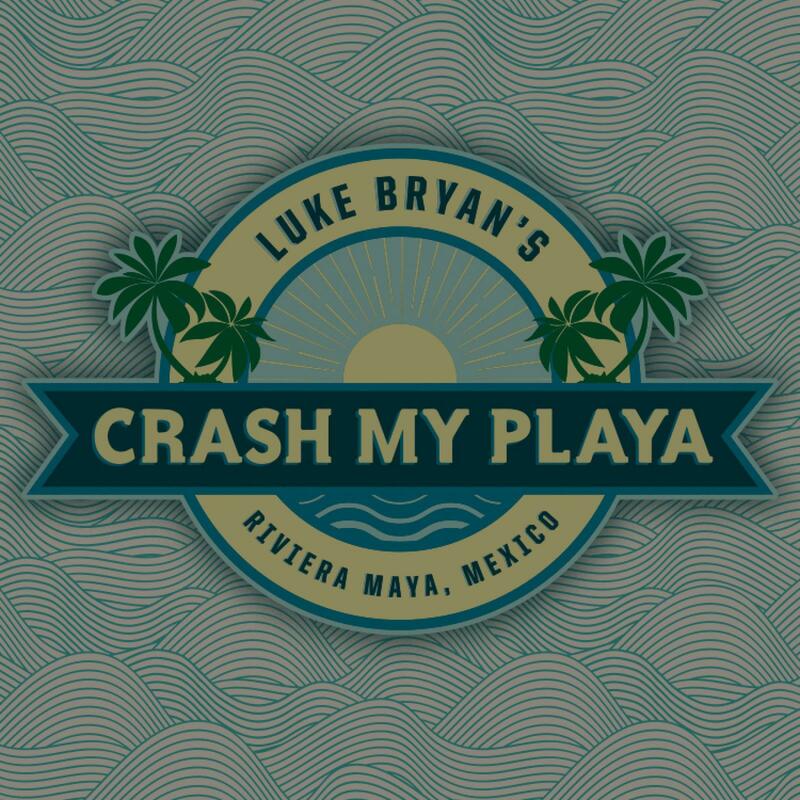 Crash My Playa packages are on sale now! Don't miss your chance to party in paradise with Luke Bryan and Friends!